Sixty-eight-year-old Frederick Chester has been found in Surrey. 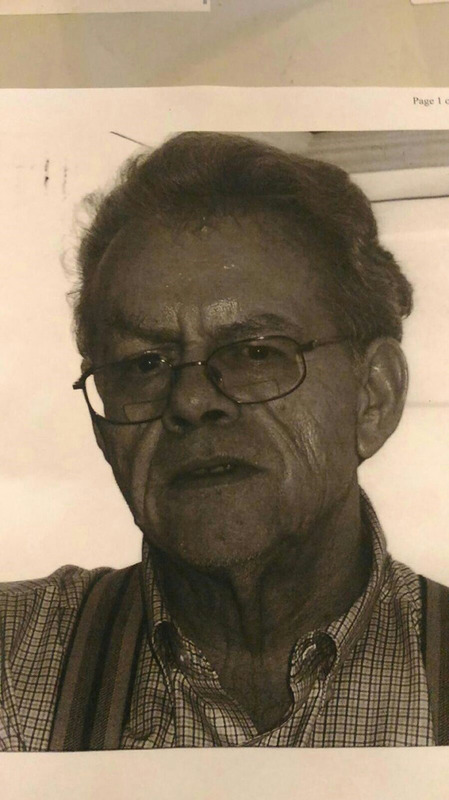 UPDATE: Frederick Chester has been located in the Surrey area and is undergoing a medical examination as a precautionary measure before he returns home. Delta Police thanks the public for its assistance in furthering their efforts to locate him. 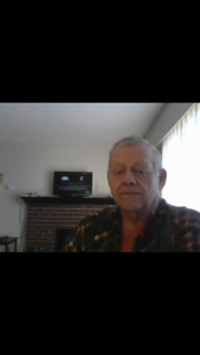 Delta Police are asking for the public’s help in locating 68-year-old Frederick Chester. Chester was last seen at approximately 2:00 p.m. on Sept. 26 in the 11000-block of River Road at a bus stop located near his residence, the Delta Lodge. He has gone missing on previous occasions and the Delta Police have reached out to the public as recently as Aug. 12, at which time he was safely located. Frederick Chester is described as Caucasian, 6 feet tall and weighing 225 lbs. He is clean shaven with short (buzzed) blonde hair and blue eyes, though he does wear prescription glasses. He was last seen wearing a light blue collared shirt with a maroon t-shirt underneath, faded blue jeans and a white baseball cap. Chester is known to frequent local establishments in the Ladner area but also attempts to travel to Mission to visit family. Police say Chester does suffer from depression and dementia. If anyone knows his whereabouts or locates Chester, please call the Delta Police at 604-946-4411 or dial 911.